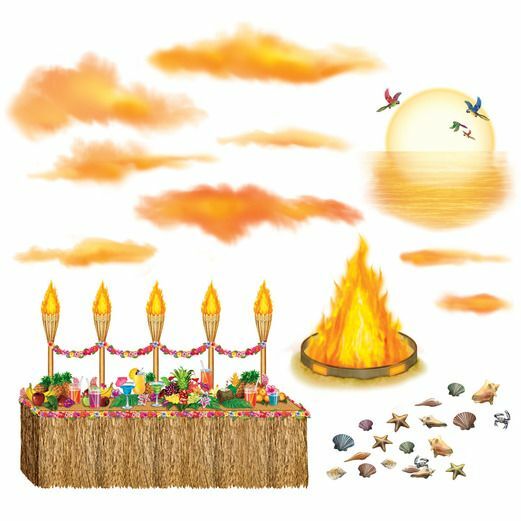 Create the perfect luau scene with our Luau Sunset Props. 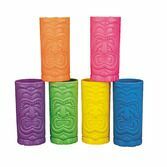 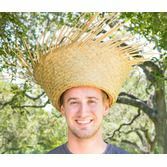 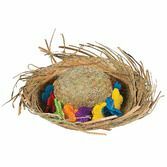 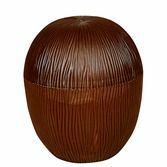 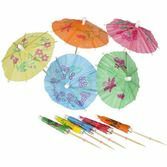 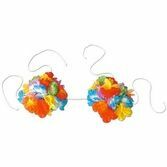 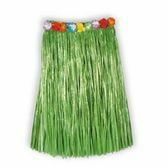 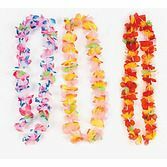 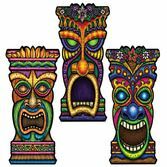 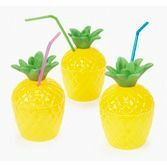 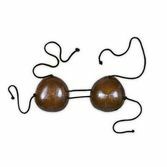 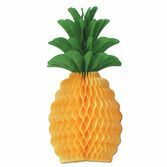 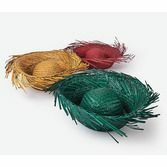 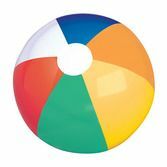 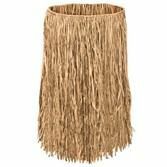 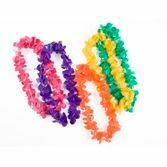 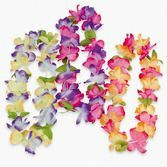 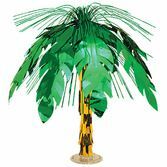 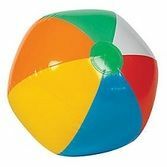 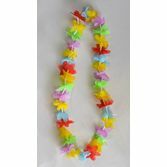 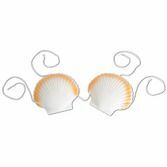 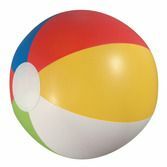 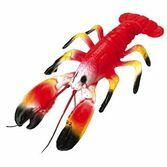 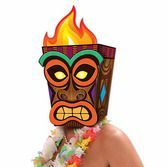 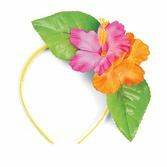 They are great for decorating for your party or celebration -- they really bring out the true luau essence of the island. 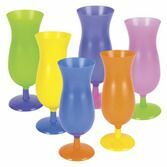 Assorted sizes: 1" - 31"